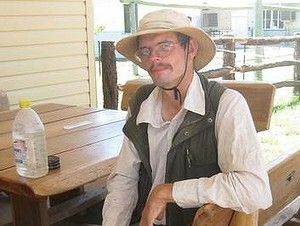 A GERMAN tourist missing for almost three weeks in the Queensland outback has survived the ordeal by eating flies. Inspector Mark Henderson says Daniel Dudzisz, 26, was picked up by a motorist late Thursday afternoon near Cooper Creek at Windorah, southwest of Longreach. He went missing on February 17 after attempting to walk between Windorah and Jundah. Inspector Henderson said Mr Dudzisz became stranded between floodwaters from the Barcoo River for about 10 days. Mr Dudzisz lived on insects for most of the time, he said. 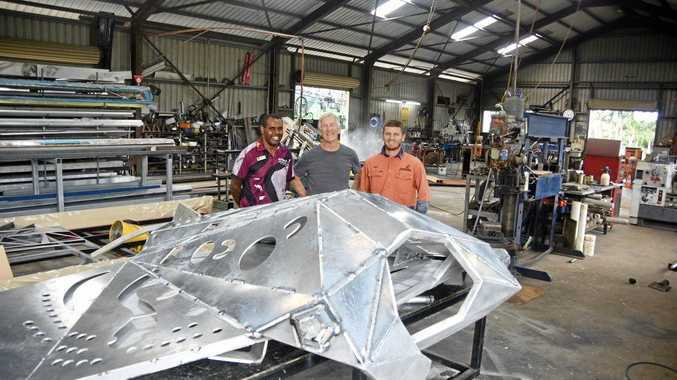 "He certainly was hungry, but other than that he was in reasonable spirits," he told 612 ABC Brisbane. "He joked about never going hungry in the Australian outback because of the amount of flies you can eat for their protein apparently.